According to a report out of Electronic Times, Samsung’s next smartwatch will have NFC so that the Korean manufacturer can extend its payment system from phone to wearable. 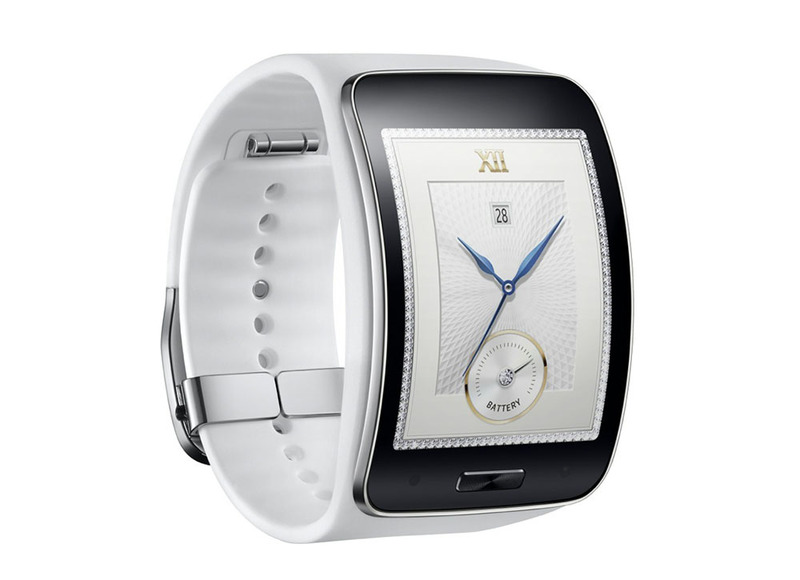 The current target for release is “second half of the year,” but I would imagine a new watch with payment capabilities will launch alongside the Galaxy Note 5 and Samsung Pay in September. If you follow the smartwatch scene outside of Android, then you know that one of the Apple Watch’s best features is its connectivity with Apple Pay, where users can quickly pay for items with their watch instead of having to fish out their phone from a pocket or purse. Should Samsung extend payments from Samsung Pay to watches, you should see a similar experience. Then again, the biggest feature of Samsung Pay is its ability to pay at almost all regular credit card terminals, so adding NFC to a watch is somewhat limiting, in that you would only be able to use it in stores that have NFC-ready terminals. Either way, simplifying payments is the new name of the game. While I can’t imagine any of us ever leaving our wallets at home, a world where you need to use them less and less could be here very soon. As a reminder, the next Samsung smartwatch should be round. Assuming they take the same approach to quality with this watch as they have with the Galaxy S6 and S6 Edge, it could be a fantastic device.